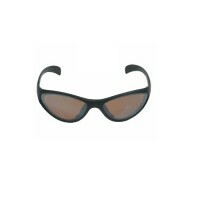 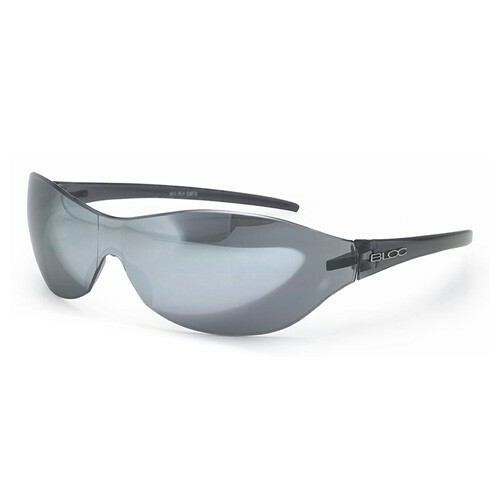 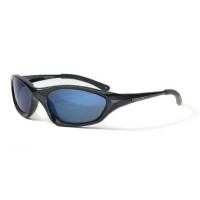 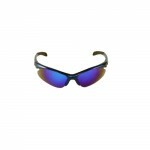 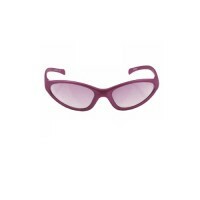 The Fly is from the Bloc Sports range of sunglasses with stress (they need counselling) area reinforced Black Gloss frames and integral hinges for maximum strength, flexibility and longevity. 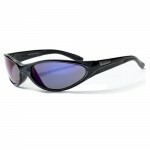 The Fly features an S11 Smoke (transmits full colour spectrum) spectral distribution/UV shielding lens with a Cat. 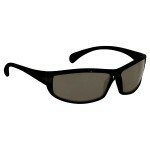 3 light transmission rating (18-8%) which means it is heavily tinted for bright to extremely bright light conditions. 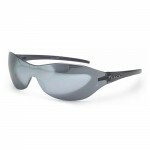 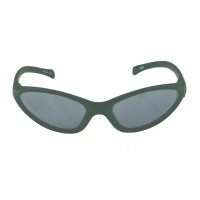 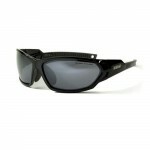 Bloc Fly Sunglasses - Smoke (X15).